(THE STAR) - Who still heads to the park for some excitement these days? Okay, most people still do. 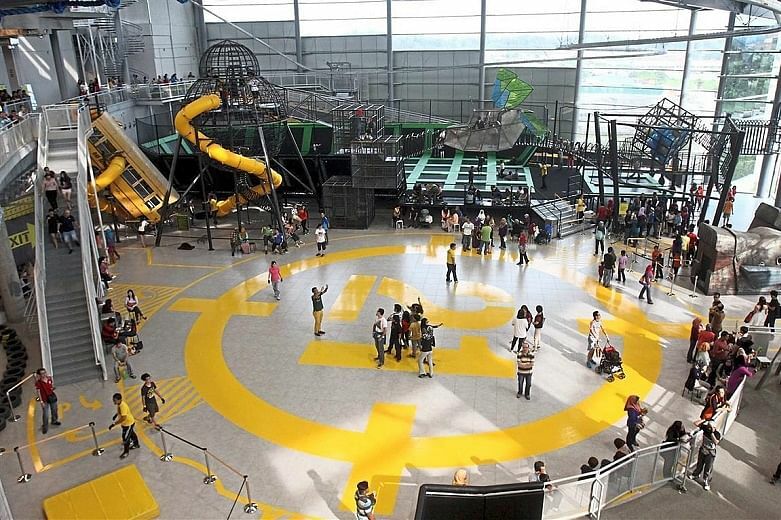 But you can avoid the sun and still have fun at some of these cool facilities within shopping malls around the Klang Valley. From skating on ice to surviving an apocalypse, the plethora of stuff here can keep you entertained for hours. Located on the fifth and seventh floors of Berjaya Times Square, this indoor theme park is the largest of its kind in Malaysia. Thrill-seekers can look forward to over five adrenaline-pumping rides at the Galaxy Station. If you prefer something more leisurely, take a stroll at Fantasy Garden or spend family time with any of the eight kid-friendly rides. 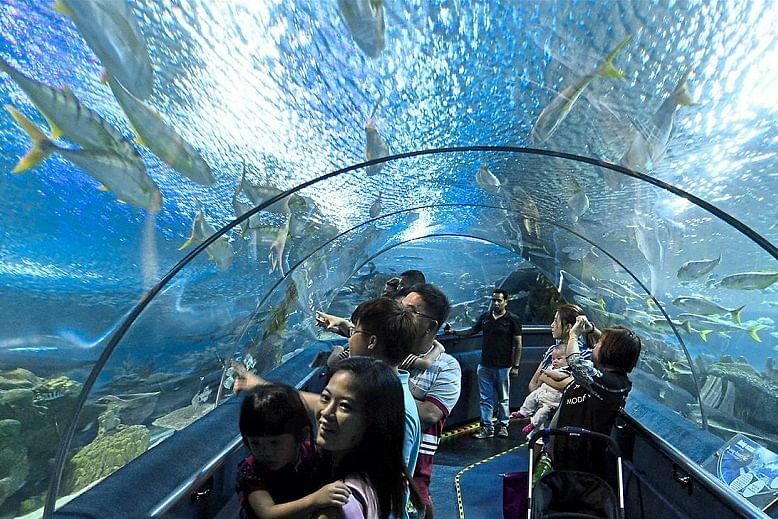 Nestled in the heart of KL’s Golden Triangle near Suria KLCC, this state-of-the-art oceanarium showcases over 5,000 different exhibits of aquatic and land-bound creatures. Learn more about marine fauna found in the country and surrounding region. Or you can always observe the interactive feeding shows scheduled throughout the day. One of the highlights is the 90m transparent tunnel with a moving walkway. 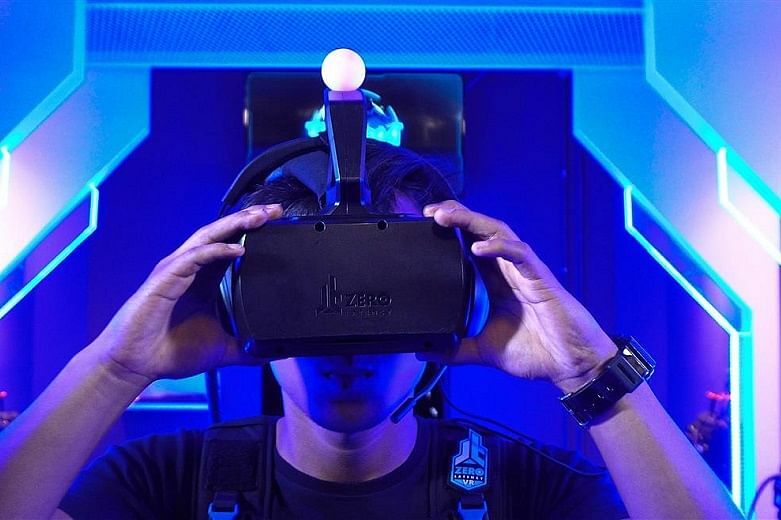 This AR/VR adventure park at Mid Valley Megamall offers a myriad of augmented reality and virtual reality installations. Some highlights include Zero Latency’s three award-winning free roaming VR environments, augmented-reality player-vs-player game HADO, AR HoloWall, Terminator X Laser Battle and the Race Room. The facility is open to visitors from age seven. But for younger kids, there’s also The Rift Junior for those aged three and above. For the longest time, anyone who stays in Subang Jaya claim pride to having an ice skating rink in their neighbourhood mall. 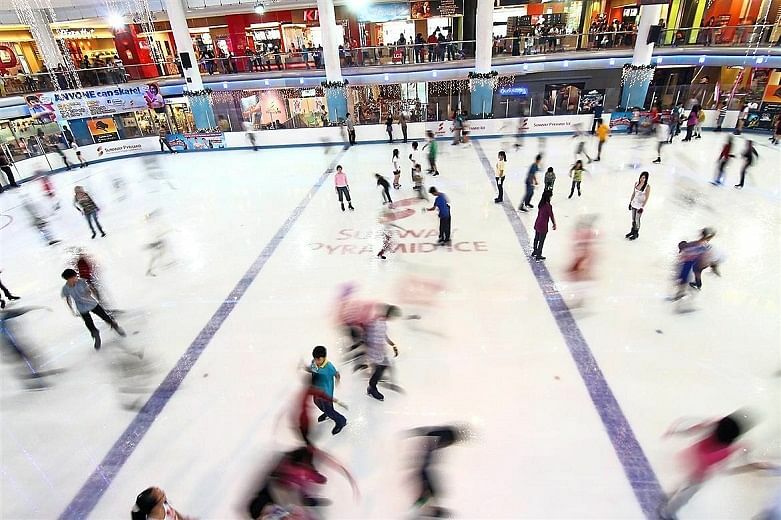 Many other malls have followed suit in recent years, but Sunway Pyramid claims fame to being home to one of the most beloved ice rinks in the Klang Valley (and even, Malaysia). Heck, the venue was even training ground for fellow Olympian Julian Yee. This first-of-its-kind apocalypse-themed adventure park is located in a 6,500 sq m indoor premise – the 101 Citymall in Putrajaya. Comprising 10 attractions and eight function rooms, the venue blends fun and functionality. District21 offers activities for all visitors to get you climbing, jumping, riding, sliding and flying. Some attractions to look out for include ninja warrior course, roller glider and a sky trail.